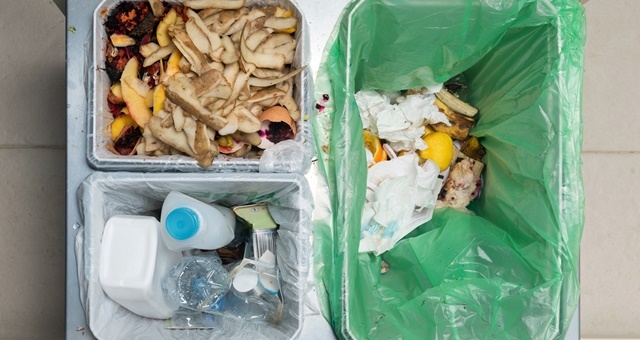 Sala Hospitality Group is redoubling its efforts to recycle leftover quality food in 2019. Further conservation and adopting new eco-friendly practices have been outlined by Thailand resort operator, Sala Hospitality Group, as a key area of focus for 2019 at all seven of its properties. Initiatives already in place include replacing single-use plastic bags with eco-friendly alternatives. Plastic straws have been phased out in favour of biodegradable cornstarch equivalents. Guests also have access to water in glass bottles as opposed to plastic, butter served in glassware at tables and rattan basket bins in the lobby. Initiatives for 2019 for Sala involved working with its suppliers to switch their operations to eco-friendly packaging. In addition, inverter air-conditioning and LED lighting has already been rolled out at Sala Phuket and Sala Ayutthaya. A leftover food recycling program is also now in effect at Sala Chiang Mai, where leftover food stocks are either donated to non-profit organisations to turn into meals for less fortunate, or used as compost in resort gardens. Sala Hospitality Group operates seven resorts in the Thai destinations of Bangkok, Chiang Mai, Khao Yai, Ayutthaya, Phuket and two in Koh Samui. According to an end-of-eyar audit, the SALA Samui Choengmon Beach Resort removed 65,000 single-use plastic bottles, 53,000 plastic bags and 38,000 plastic straws from its rotation. Group VP Hotel Operations, Jon Ashenden, said the green movement was a natural one for the group and that as its resorts were situated in picturesque locations, all efforts had to be made to protect it.